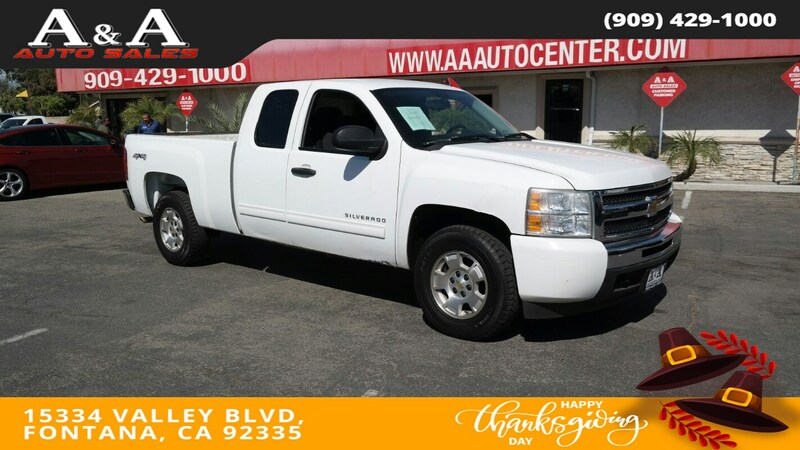 Our 2010 Chevrolet Silverado 1500 LT Extended Cab 4X4 is one great truck in White over Grey interior! Powered by the legendary 5.3 Liter V8 generating 315hp while connected to the durable Automatic transmission for amazing towing. You will enjoy the sensibility of this Four Wheel Drive machine along with the wow factor of near 21mpg on the open road. With aggressive wheels, a bold grille, and commanding stance, you will turn heads on the road inside this Silverado!